Summer is about halfway done, and since time immemorial that's meant at least one thing: back to school sales have begun. The Google Store is no different from other retailers in that regard, and starting today you can pick up a Pixel with a free Daydream View starting at $524 (up to $200 off, a crazy value), a Google Home for $109 ($20 off), either OnHub router for $99 ($30 off), the LG Watch Style for $199 ($50 off), and a free Chromecast Audio with a Google Wifi 3-pack. It's at least possible that little Johnny's grades will be improved by your new phone, right? If you're worried about things like IPv4 exhaustion, today is a good day. 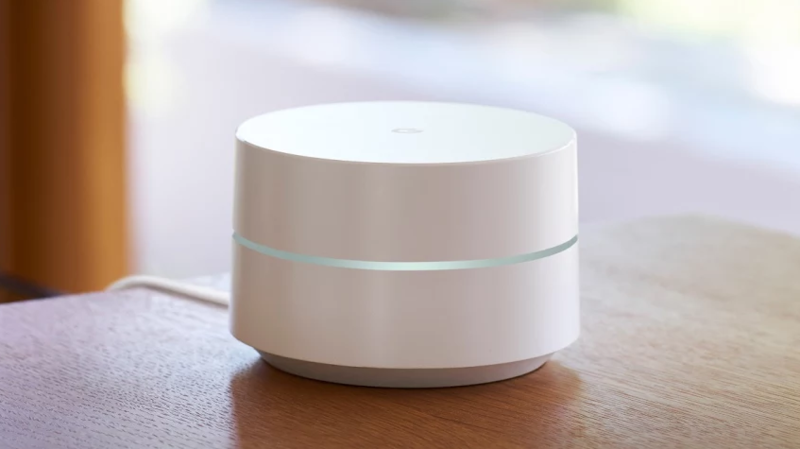 Google has just released an update for the Google Wifi app — and their Google Wifi and OnHub routers — that brings IPv6 support to the two networking devices. 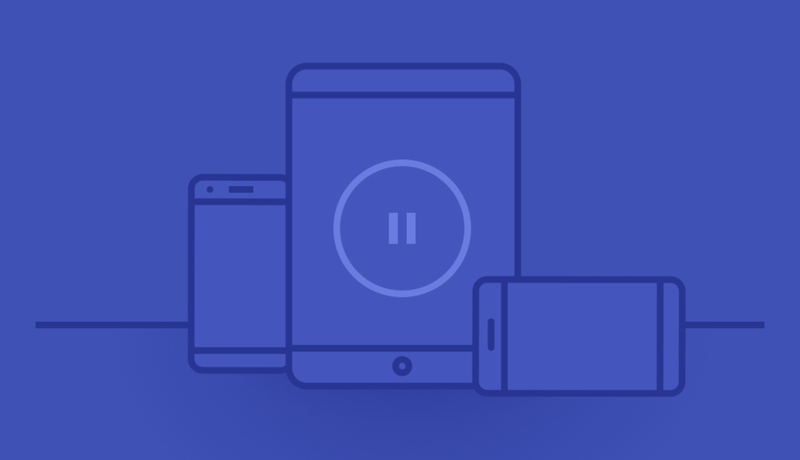 Other features in the new update include a warning when using the "Family Wi-Fi" feature to pause a connection on the current device, the ability to delete custom names, and a tool for benchmarking the speed of your mesh network. Spending too much time on the internet? I mean, you're on it right now, and don't you have something better to do? 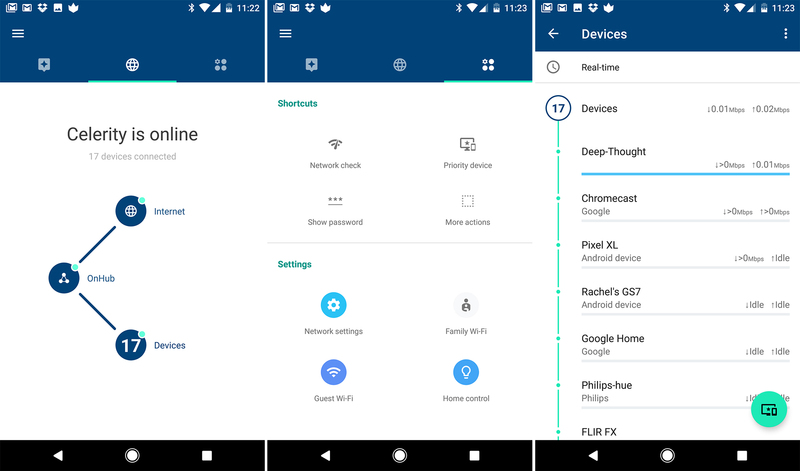 The latest update to the Google Wifi app might help, provided you have a Google Wifi or OnHub system. You can now use Scheduled Pause to kill your internet access at certain times of the day. You may recall when Google released the first OnHub router, manufactured by TP-LINK, back in 2015. 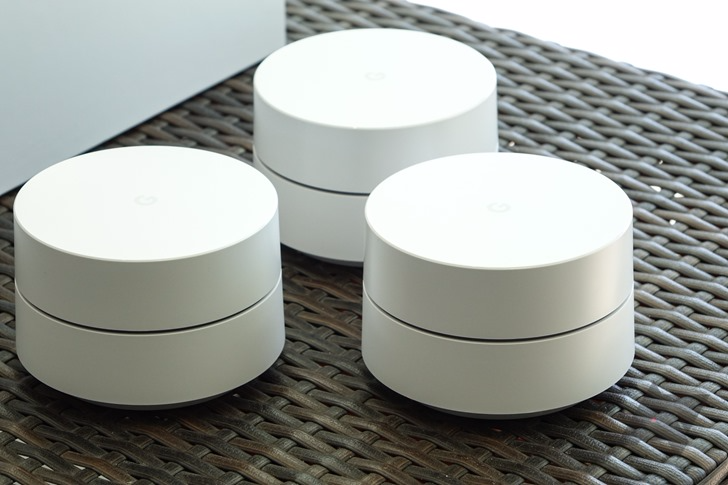 Then a year later, the Google Wifi was introduced, replacing the entire OnHub product line. Perhaps in an effort to clear warehouse space, Google has discounted the ASUS OnHub to $129 ($70 off) and $145 ($54 off). After the flurry of activity in the last few weeks, deal alerts seem few and far between these days. I am always thankful to see sales on toys and gadgets, especially when they include crucial items that bring all of the things together, like routers. 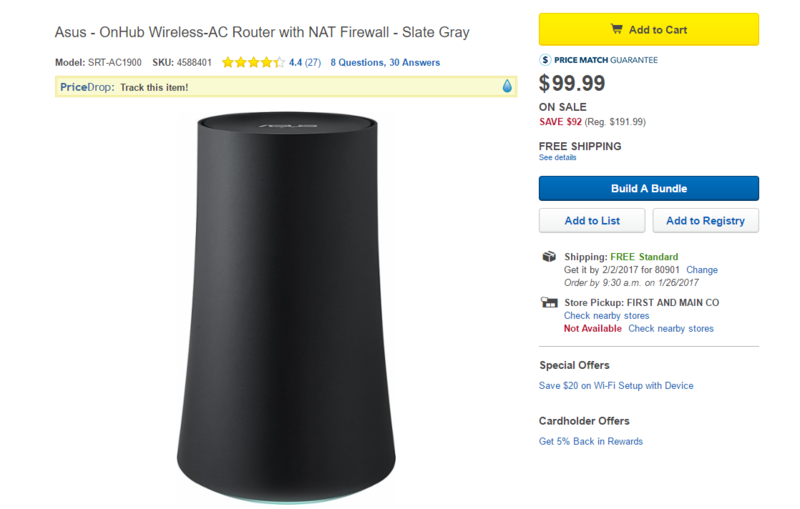 If you're looking to boost your home network setup, then Best Buy has a deal for you. You can get the Asus OnHub router for $99.99, a huge savings of $92. Modern routers can do some cool things, especially if you're using the new Google WiFi mesh routers. They can cover your home in a healthy glow of electromagnetic waves, intelligently connect to devices, and keep track of your data usage. However, linking Google WiFi with an OnHub can result in some weird data usage stats. Google now says it's aware of the issue and is working on a fix. 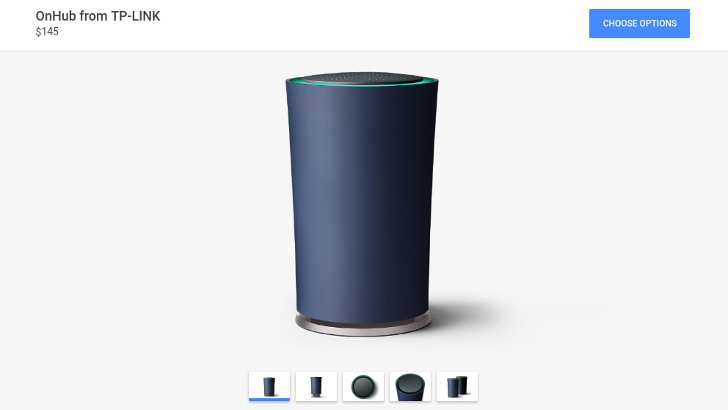 Google released the Google On app last year alongside the OnHub, but the OnHub is yesterday's news. The hot new router in town is Google WiFi. Devices are going to be hitting virtual and physical store shelves in a few days, and the On Hub app is being updated to prepare. It's no longer called "Google On," though. It's Google WiFi now. One thing we're all thankful for as geeks is the multitude of deals on phones, gadgets, accessories, and general nerdy stuff. And we're even more thankful when said deal is on a piece of technology that benefits all the other pieces of technology in our possession, like the router. If you want to upgrade your router setup at home, you can grab an ASUS OnHub or TP-Link router from Amazon today for a significantly discounted price. Both are 38% off, which brings their price down about $75. 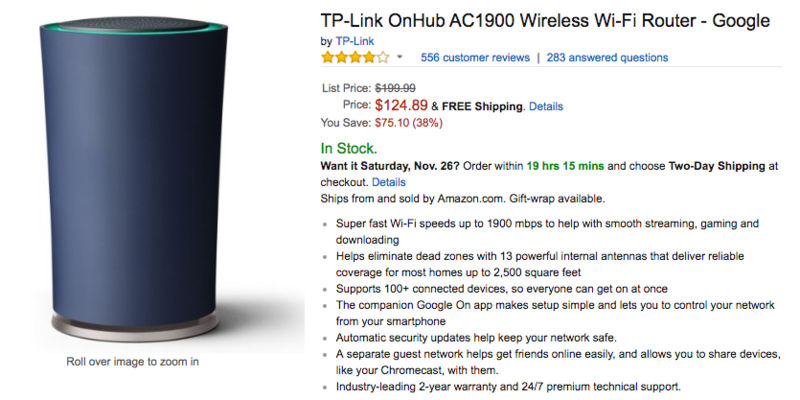 The ASUS goes from $199.99 to $123.99 and the TP-Link goes from $199.99 to $124.89. This is the best deal we've seen on both routers; previously, the ASUS was down to $130 once and the TP-Link never went lower than $179.87.